Bradford Resident Sam Lawrence is walking 127.5 miles along the Leeds Liverpool canal to raise money for Bradford Nightstop. 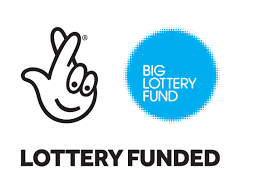 Starting in the centre of Leeds at Granary Wharf on Sunday 27th May 2018, Sam hopes to reach Liverpool by foot in just 5 days stopping in Skipton, Burnley, Chorley and South Port along the way before reaching his final destination Liverpool Thursday evening (31st May 2018). 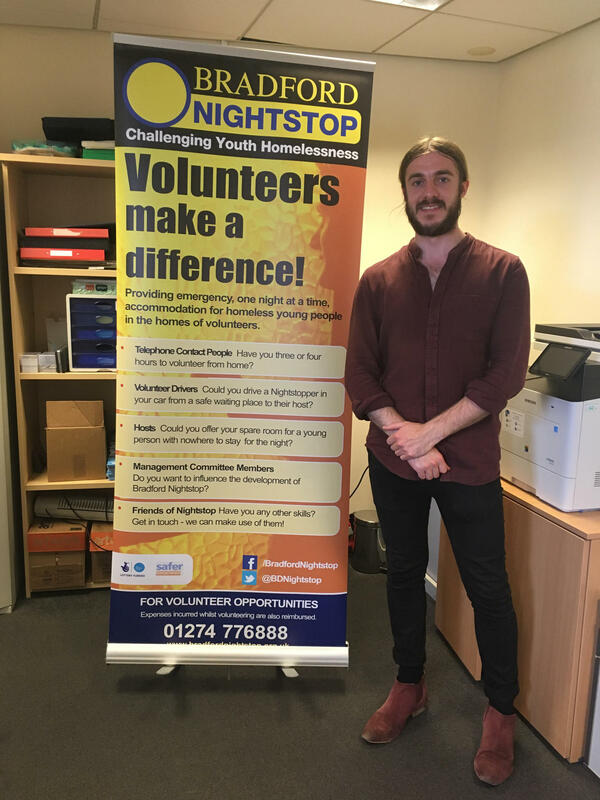 Having worked in Bradford for two years Sam was moved to raise money for Nightstop having witnessed what he describes as a visible increase in the number of street homeless in the city. We wish Sam the best of luck and will be closely following his progress via his twitter page @SamGoesWest.